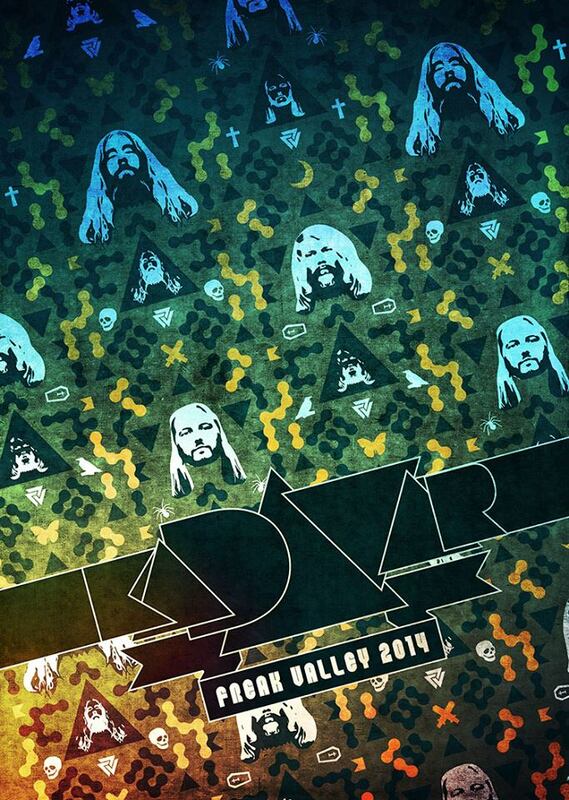 Berlin based Psychedelic Hard Rock trio KADAVAR confirmed to rock Freak Valley Festival 2014!! Their sudden rise to underground fame stems from a combination of infectious riff-driven 70’s hard rock and doom-like undertones reminiscent of bands like Black Sabbath and Pentagram, with a spacey psychedelic edge likened to that of early Hawkwind and Can. Having released their 2nd album “Abra Kadavar”, Kadavar have been blowing minds, selling out shows, and cleaning up rave reviews everywhere they go. Now finally KADAVAR on stage @ Freak Valley Festival !! The FVF presale has started and the tickets are selling like Kadavar vinyls already! Tickets & Infos: www.freakvalley.de | Only 55€ for 3 days incl. Camping!! 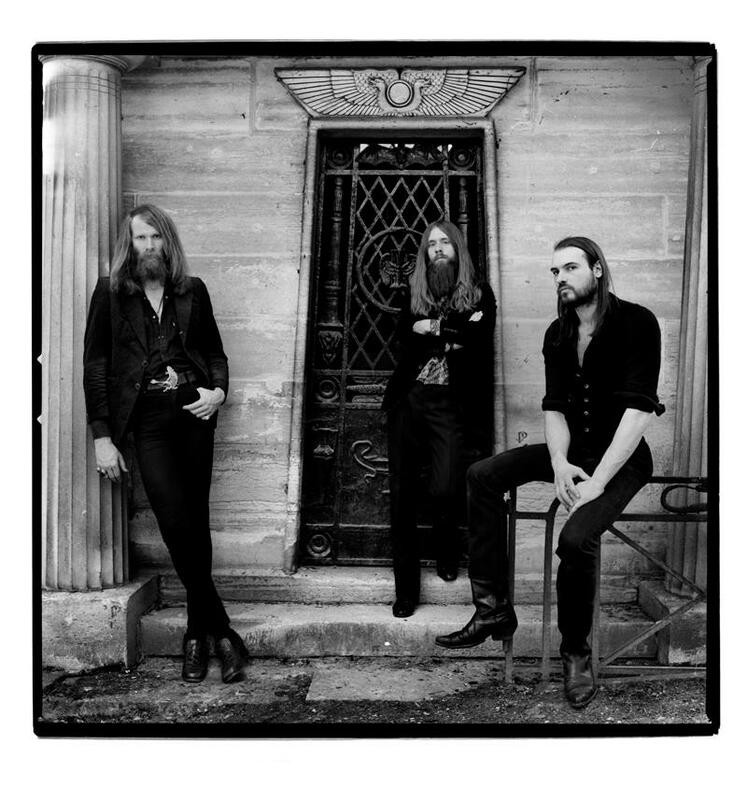 Kadavar – Blues Pills – Blood Ceremony – Samsara Blues Experiment – Radio Moscow – Wo Fat – Mos Generator – Mothership – Øresund Space Collective – The Heavy Eyes – Zodiac – Mother of God – Stubb – The Midnight Ghost Train – Ivy Garden of the Desert – The Lone Crows – Bone Man – Sun Preachers – more tba soon ! !